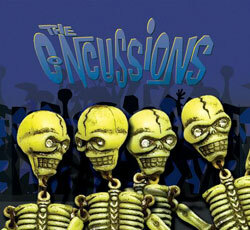 The Concussions are a mighty Michigan-based surf & instrumental rock n' roll combo. 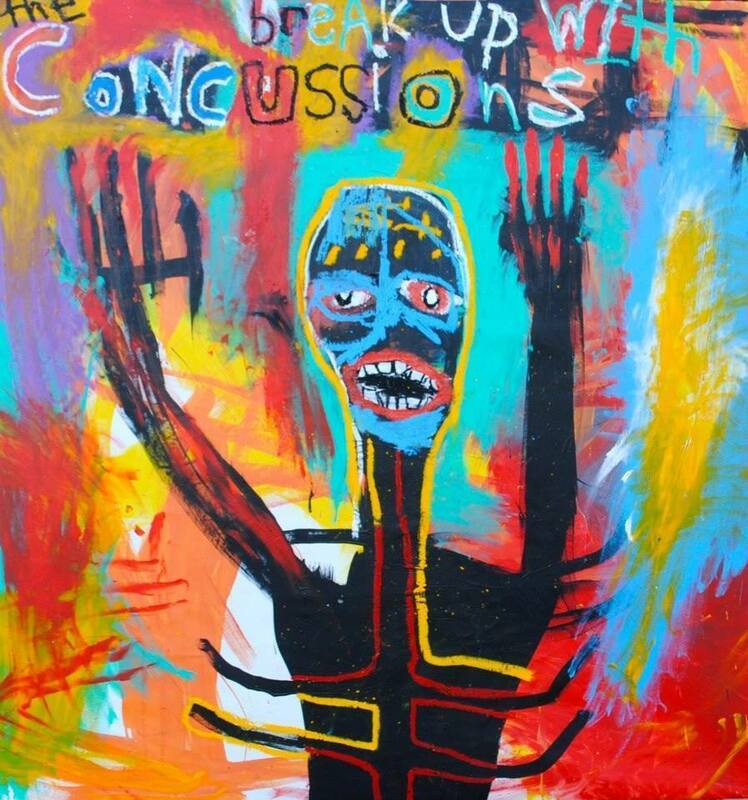 A few years ago they released their debut CD on their own label, and followed it up with their second disc, on Double Crown, called Magic Fingers. The disc contains twelve great tunes, eleven originals plus a cover of the Beatles tune "And I Love Her". It's all wrapped up in the label's first digipak CD case and was produced by the band, and mixed by the band and Pete Curry of Los Straitjackets. They've been tearing up stages all over their home state and made an explosive appearance at Eddie Angel's Exotica Fest in 2008, opening for The Neanderthals and The Trashmen! 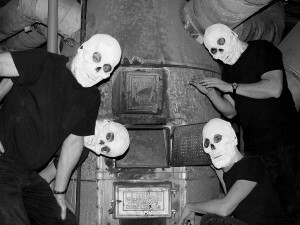 Magic Fingers received the "Instrumental Album Of The Year" award from the Grand Rapids Press. 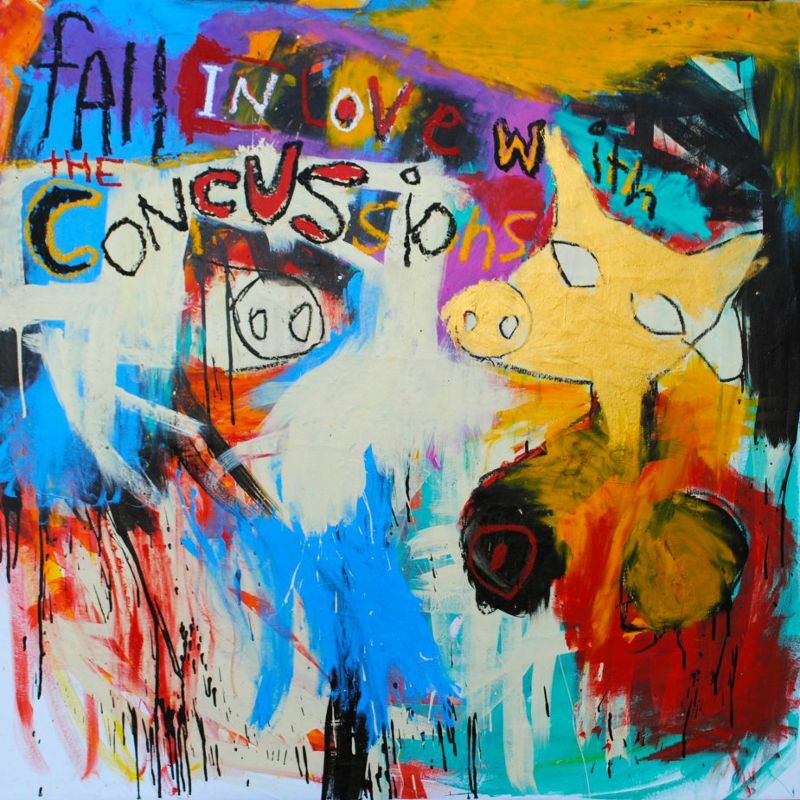 The band released their second CD for Double Crown, Fall In Love With The Concussions in 2012, which was followed by Break Up With The Concussions in early 2014. Tracks: Bulletproof - Think Pink - Allskate - Stiletto - Curb Feelers - Last Regrets & Moist Towelettes - Beach Ball - A Booguru - Tillie The Soiler - Guitorgan - And I Love Her - Mod Monster.